22nd June is National Bring Your Dog To Work Day and we’re supporting this amazing initiative again this year to raise money for animal welfare charity, All Dogs Matter. As a small, passionate team, we enjoy great collaboration plus heaps of fun and creativity (and cuddles with Gus). As we bid a sad farewell to our lovely Junior Interior Designer this month, we quiz two other members of our talented design team on their career story so far and favourite places to visit in London. Get to know them here. 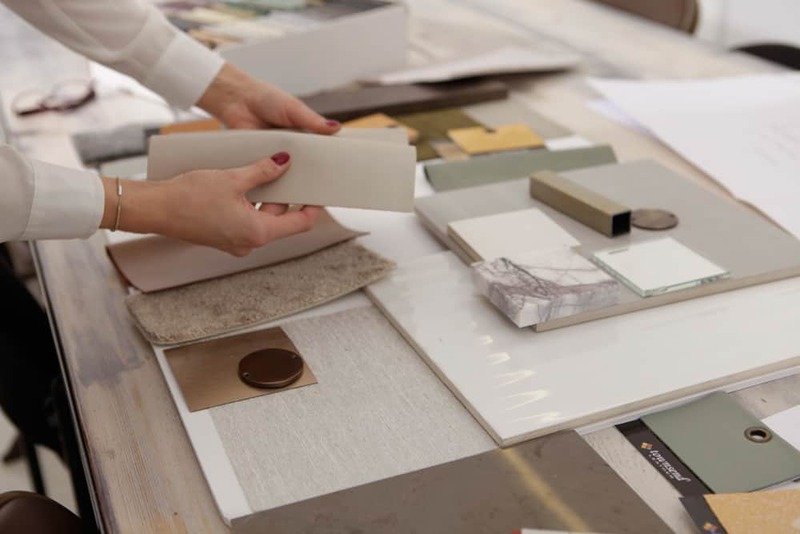 We take you behind-the-scenes on the interior photo shoot of our stylish Fitzrovia pied-a-terre where focus is given to the design details that bring a room to life. 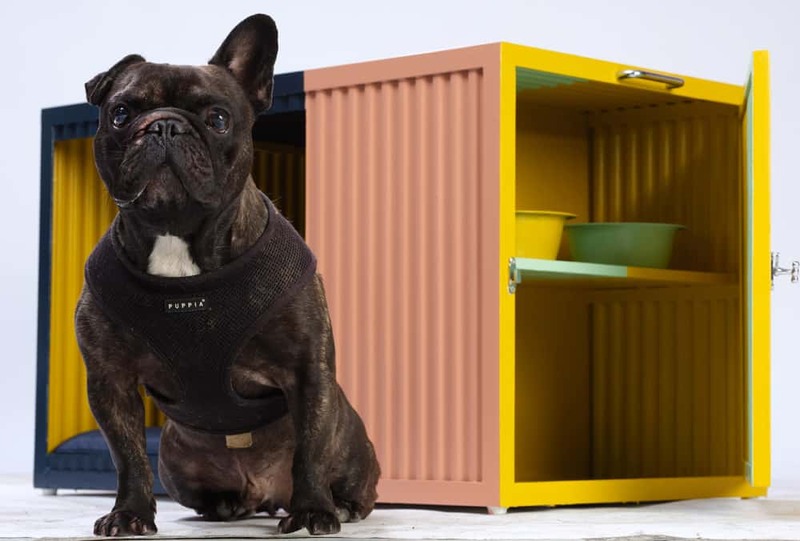 April is National Pet Month and for the last few weeks, an exhibition of designer dog kennels has been on display throughout London. Support this remarkable initiative and help raise funds for pet charity Blue Cross and the Outdoor Arts Foundation. 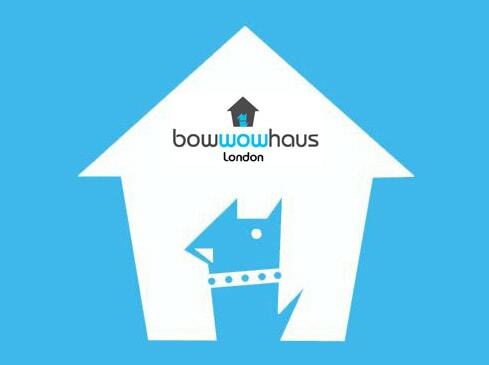 We’re delighted to be participating in BowWow Haus London 2018 – the first ever public exhibition and auction of artistic dog kennels in Britain with proceeds supporting pet charity Blue Cross and the not-for-profit organisation Outdoor Arts Foundation. 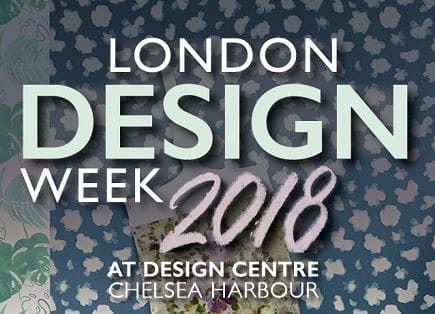 Ros is delighted to be joining a panel of fellow design industry experts to discuss ‘The Challenge of Creativity’ as part of London Design Week 2018 at Design Centre Chelsea Harbour. 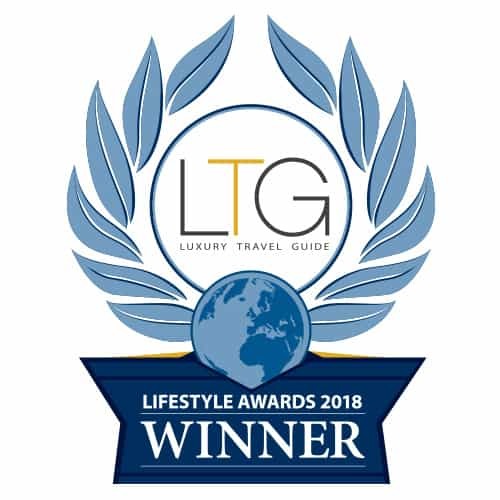 Our studio turns eight and we’re thrilled to have won Luxury Interior Design Company of the Year – London, UK in the LTG Lifestyle Awards 2018. Now in its 24th year, the kbbreview Retail & Design Awards recognise and reward excellence in kitchen and bathroom design projects, retail and product innovation. 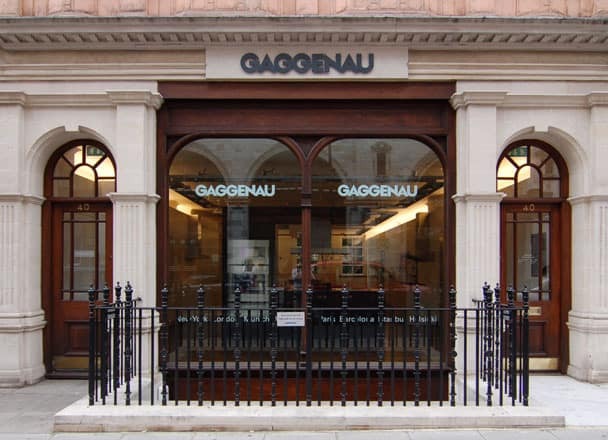 Following a double win in the highest project cost categories last year, Ros was delighted to be invited onto the judging panel for the Kitchen Designer of the Year Award this year, which took place at the exquisite Gaggenau showroom in London.